Today, she might not draw the same criticism. The wildlife population has continued to grow exponentially and several red and blue states are loosening their hunting restrictions to help curb their wildlife numbers. Wild hogs and deer are in greater numbers today than when the Pilgrims first stepped down from the Mayflower. These animals spread Lyme and other tick-borne disease, eat crops, and cause a number of highway accidents. Even wild animals such as pumas and pythons are now finding their photos snapped in urban areas. While no mainland states have resorted to aerial sniping, Utah and several of its neighbors have turned to other methods for wildlife control. Wyoming, Montana and Idaho reintroduced wolves into their ecosystems to fight their growing prey populations. Urban bow and arrow hunting is also being explored. 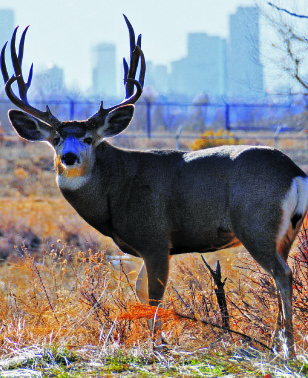 Alpine City in Utah has joined cities in North Carolina, New Jersey, Mississippi and California that have lifted hunting urban restrictions to combat issues caused by wildlife. Alpine has initiated a two-year pilot program licensing archers to hunt deer. Archers can keep the deer or the city will pay $40 to have it processed and donated to a food bank. The 2014 season will run from August 1 to October 31. In 2012, two bills were passed that benefited the Predator Control Program. 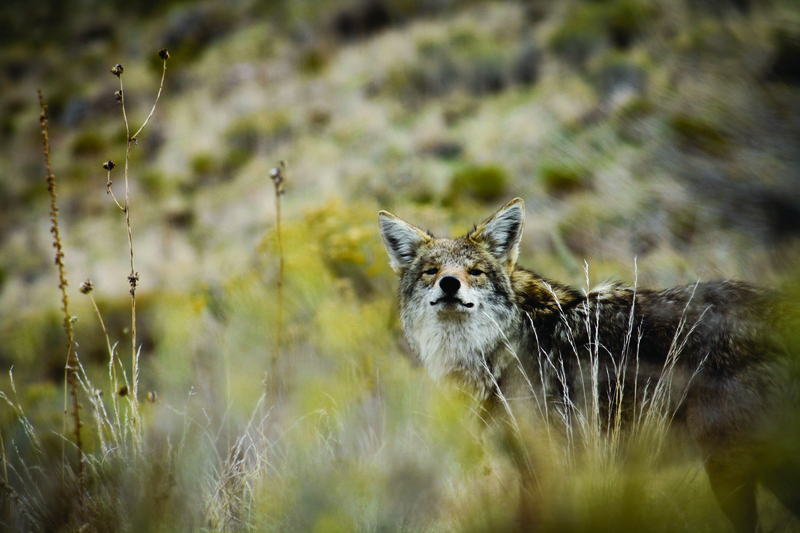 The first, Predator Control Funding, added a $5 fee to each hunting license and The Mule Deer Protection Act, took an additional $750,000 to control the coyote population. 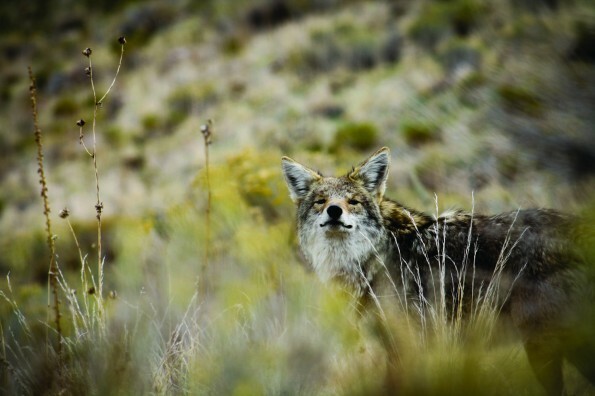 As of this year, the program rewards $50 for each properly-killed coyote killed in Utah. Utah also boasts the largest wildlife restoration project in the country with over one million acres being managed. 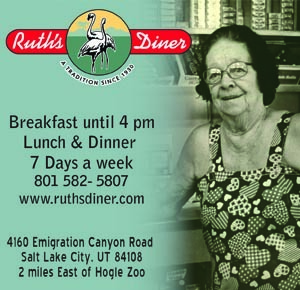 Utah’s diverse landscape is a hunter’s paradise and is only expected to grow. Hunters come from all across the country to hunt here. More than a fifth of all hunting licenses issued in Utah are to out-of-staters. 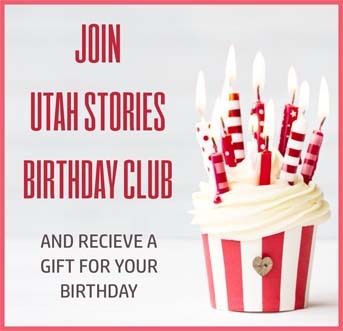 Perhaps it’s because of Utah’s unique hunting laws. Hunting and Conservation go hand in hand? What are your thoughts on or experience with hunting? Please comment below. Also, don’t forget to share this information with your friend on Facebook.